Bluehour was made for Valentine’s Day dinner. It’s the perfect spot for a romantic and sumptuous Valentine’s night celebration. Call 503-226-3394 or go online to get your reservation today! 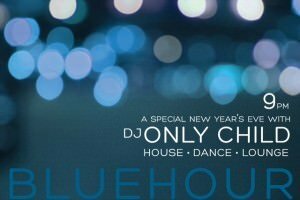 Known as the place for a fabulous dinner celebration, BLUEHOUR will also be the place in the Pearl District with the best vibe on New Year’s Eve. DJ Only Child will make sure of that.